Here you'll find a range of new and exciting special projects that we've been working on. 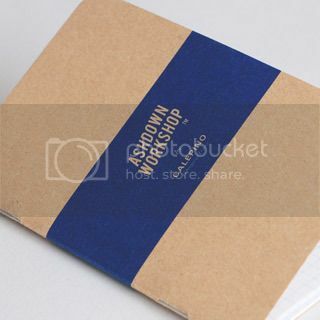 The Ashdown Workshop Company seeks out some of the most interesting brands and companies from around the world to collaborate with in order to produce limited edition items and products. 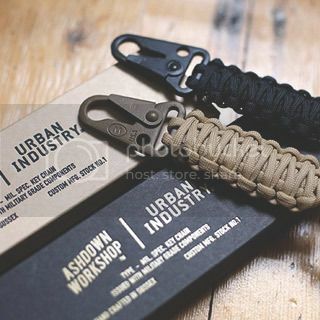 One of our most recent project was with Urban Industry where we were asked to create a military inspired pack of paracord keyrings solely using military grade components. We've also worked with French notebook brand, Calepino. On this partiuclar project we worked together to create an exclusive Leatherworkers Notebook pack, using their premium notebooks and our premium handmade leather notebook cover which are exclusively available with us here at The Ashdown Workshop Company. 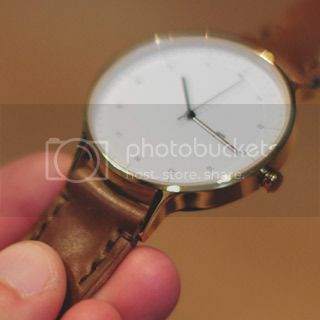 On other past projects we've collaborated on a project with INSTRMNT watches in which we created a limited edition collection of Horween Shell Cordovan watch straps for the launch of the new luxury watch brand and made up custom Horween Shell Cordovan items for sale in Japan at Journal Standard.